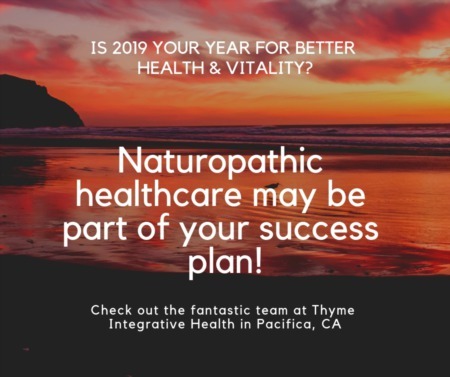 Is 2019 your year for better health & vitality? A Naturopathic doctor may be part of your success plan! Finding the best buyer's agent who will help you make smart buying decisions Pet Ownership Is a Commitment, choose carefully Pacifica Events in December Time for a change of pace? Retirement planning, downsizing, moving out of area & more Tips for Downsizing It is National Retirement Security Week 10/21-10/27 Market Update for San Francisco & San Mateo County Is monthly heartworm treatment the best approach for your dog? Please vote YES on Proposition 5 & NO on Proposition 10 Thinking about a bathroom remodel? A few of my recommended vanities & fixtures. Do Open Houses Work? Best Bedtime Stories for Children How to Stage Your Home When You Own Pets Why Real Estate Investing Makes Sense Will Increasing Mortgage Rates Impact Home Prices? Common Things to Look Out for Before Buying Your Dream Home Retire Inspired! How to have more $$$ in the bank! Buyer Tip #4: My $110,000 Tip Why You Should Consider Selling in the Winter Stylish home with expansive views! Buying a Home With Your Four Legged Friend in Mind? 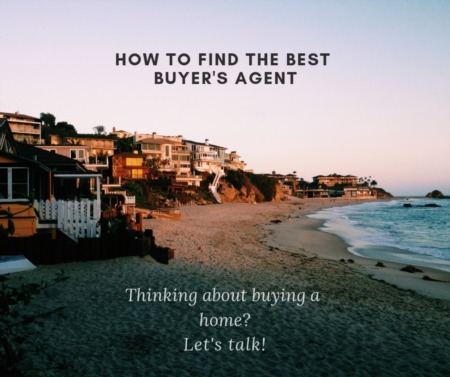 Buyer Tip #3: Getting Pre-Approved for a Home Loan Tip #2: Why is it Important that Your Agent Presents Your Offer in Person? Tip #1 on How to Get Your Offer Accepted in a Multiple Offer Market What's for dinner? Pork secreto or cowboy steaks? Check out a few of my favorite butcher shops! Charming Burlingame Bungalow for Sale Got Curb Appeal? My top 6 favorite S.F. Bay Area grocery stores 6 apps that will make your life easier… Because sometimes it’s ok to have your face in your phone Let There Be Light! The Wonderful World of Wallpaper Meet the Agent: Cheryl Bower Hip, sun soaked Inner Mission Loft Travel the World Without Leaving Your San Francisco Property Tour Local Tastes Close to Your San Francisco Home Explore Science Near San Francisco Priced out of the San Francisco Bay Area housing market? Check out these creative housing options.